If you are dreading the arrival of your winter energy bill you’re not alone. It has been an intense winter season. For most of us the heater has been cranked up, the dryer’s been on non-stop and those comforting hot showers probably went on a little longer than required. Your goal is to quickly recover funds to pay your energy bill, so a good starting point is to consciously spend a frugal month. This means, no nights out at the movies, no binge shopping and limited eating out. Cook at home and take your meals to work. If you want to go a step further, ditch a personal vice, whether it’s alcohol or sweet cravings, skipping something you regularly spend on will not only be good for your wallet but also good for your body. Potential savings: $300 - If you’re used to buying lunch at work every day, home cooked food could easily save you at least $60 a week. And if you’re willing to sacrifice your morning cappuccino, you’ll save an additional $15 in just one week. Food for thought? This is one of the easiest ways to set out on your saving spree. All you need to do is that every time you spend cash, you pocket the change in a separate savings compartment. For instance, your morning coffee costs $3.50, you give the barista $5. Now instead of that $1.50 going back in your wallet, it goes to your savings pot. Potential savings: $90 - If we take a reasonable average of being able to save $3 a day this way, you’ll save $90 in a month! Didn’t we say this was a good idea? This is a slightly tricky one because here spending and saving are inextricably linked together. The more you spend, the more cashback. Basically, for every dollar that you spend using this card, you will get free cash. This is a particularly good option for those who use a debit or credit card for a major chunk of their monthly spending (like the groceries, petrol, transport). Potential savings: $50 - Different cards have different rewards systems. For instance, if you were to sign up for the ING Direct Orange Everyday account, you will be eligible for 2% cashback on domestic contactless purchases. Whereas the Commonwealth Bank Low Rate Credit Card, allows for 5% cashback on tap-and-go for the first three months. Quick number crunching shows that on a monthly spend of $1000 you’ll get $20 to $50 cashback - for free. Not bad, right? The end of winter is the perfect time to take a good look at your closet and around the house to see the things you are really likely to use again. But let’s be honest, there’s no point doing this exercise if you’re going to fool yourself into believing that you’ll fit into those faded jeans from a long time ago. Don’t stop at clothes, old kids games, Lego and sporting goods sell well. Be realistic and sell things that are still in good condition on Gumtree or eBay and make money out it. Potential savings (earnings! ): This will totally depend on what you’re selling. Before hot summer season hits, now is a great time to take a careful look at your energy plan and see if it’s time for change. It’s possible that your high bill is a result of an inefficient plan. You don’t need to spend hours to figure out if you can find a cheaper plan. Just type in your postcode into Mozo’s free energy comparison tool and compare the energy providers in your area in a flash. And here’s some more good news for savers: you can actually save hundreds annually by switching to a better plan! 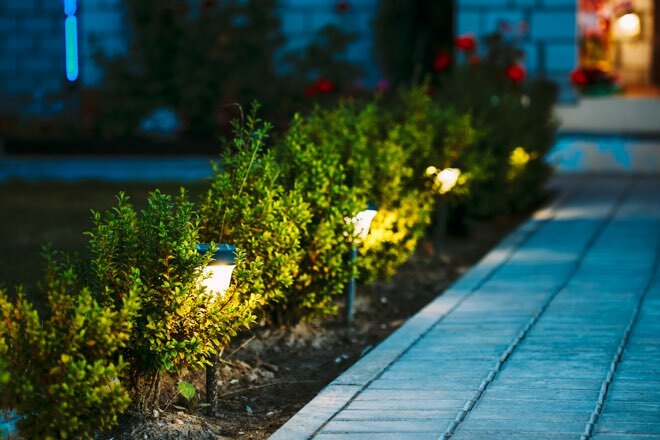 In fact, the latest data collected by Mozo reveals that depending on where you live, families could save as much as $984 every year on their electricity bills. 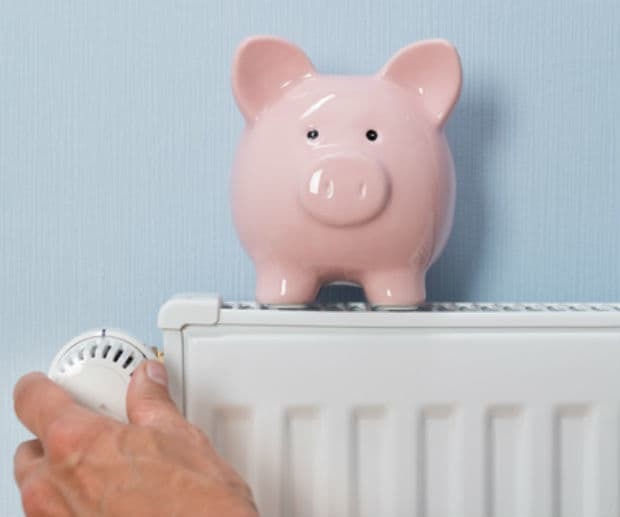 If you’re still feeling the heat from your energy bill, it would make sense to check if you are eligible for a rebate scheme. Both the government as well as energy providers often offer a number of concessions or hardship policies for consumers who need support paying their bills. Check your retailer’s website for the exact eligibility criteria. Another option that many providers give, is that of bill smoothing - this means that instead of piling up the energy costs over an entire quarter, you can choose to pay it in easier instalments over the year. Now it’s up to you. Are you ready to get your act together and earn that extra money back in your wallet in a month? Or will you wait until next winter? The choice is yours.